Do not wash, wash dry or iron stains. Keep care tags or labels on garments. Bring the item in immediately. Explain the source of the stain and how long its been there. 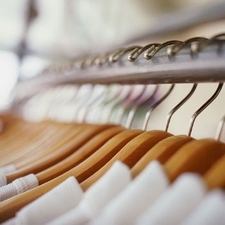 After dry cleaning, remove the plastic coverings and let your clothes air out before you put them in your closet.